included as part of your Facecoach Online Program. 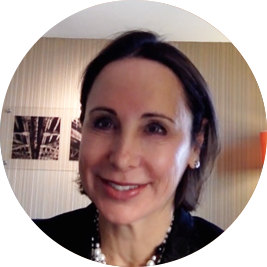 succeed in your aesthetic practice! What Types Of Courses Are Included? This course covers the science of neuromodulators, the relevant anatomy, appropriate dosing, injection sites, side effects, and live demonstrations on patients. This course covers both the upper and lower face treatments with muscle relaxants. 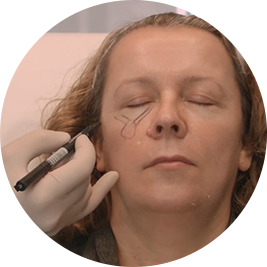 This course enables you to build confidence and competence with your treatments and create even more satisfied patients. The dynamic growth of dermal fillers in the last 5 years has been astounding. There have been advances in both the technology and the application of these products. We have all heard about ischemic events causing problems, and the knowledge you require to avoid such events is within this course. This course covers the important parts of marketing to your patients both online and within your practice. We look at some of the tools that can help a large or small clinic to manage their social media easily and successfully market using email. 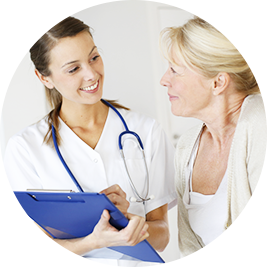 We will also discuss patient-retention strategies to help improve patient satisfaction and grow your clinic. Associate Professor Greg Goodman, Dermatologist, offers over 25 years of knowledge on the skin. He discusses the different disease states of the skin and how it impacts our work in the aesthetic market. 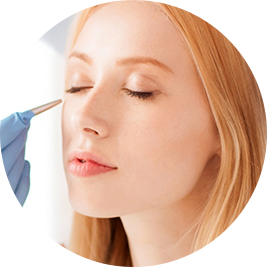 This section will expand to include regular updates on topics such as assessment of the skin, the structure of the skin, pigmentation, lasers, laser after care, medical skin care, and much more. We travel the world attending premium conferences and interviewing Key Opinion Leaders on current topics. 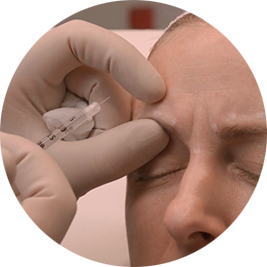 We ask many specialists from various backgrounds about dermal filler safety, ischemic events, injection techniques, after care, hyperhidrosis, favourite products, and many more topics. Our speakers are independent and answering questions in a comfortable environment. The interviews are conducted by Associate Professor Greg Goodman, himself a widely published international speaker.